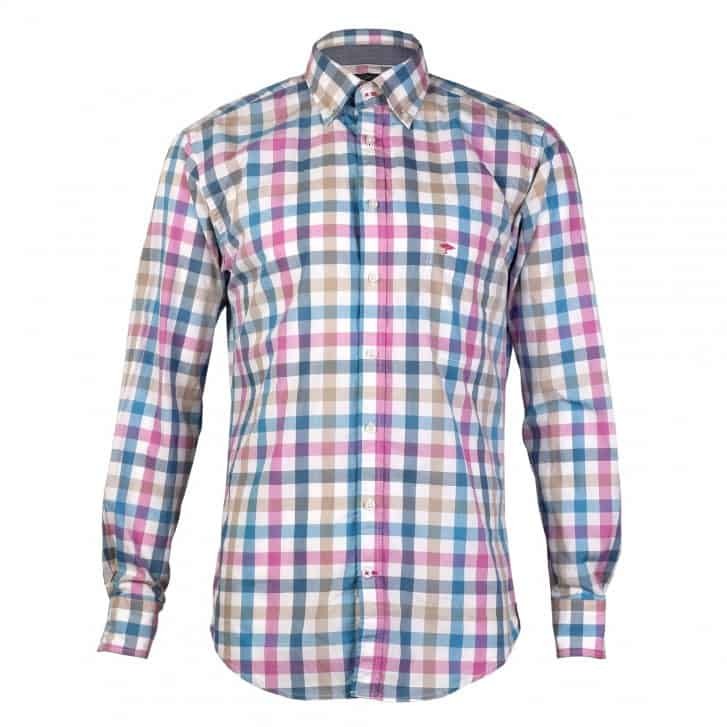 Fynch Hatton Shirts and knitwear York at Robert Smart Menswear. 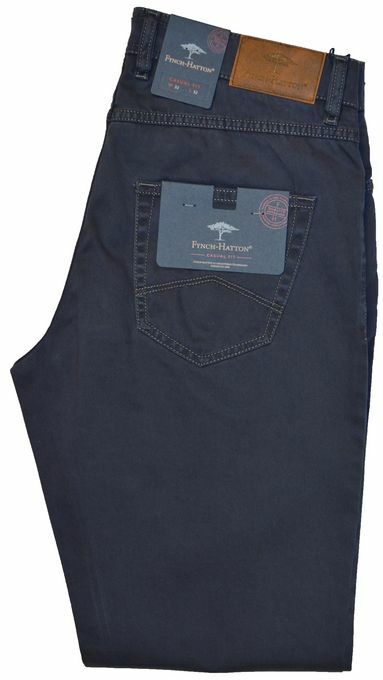 Robert Smart menswear in York have a new range of Fynch Hatton clothing available. High quality long-stapled cotton, finest lambswool, cashmere from Mongolia, linen, silk or Merino, on top of all that the craftsmanship right down to the perfect fit. Each and every part of a pullover is knitted to form and linked by hand with an eye to “detailed quality and workmanship”. 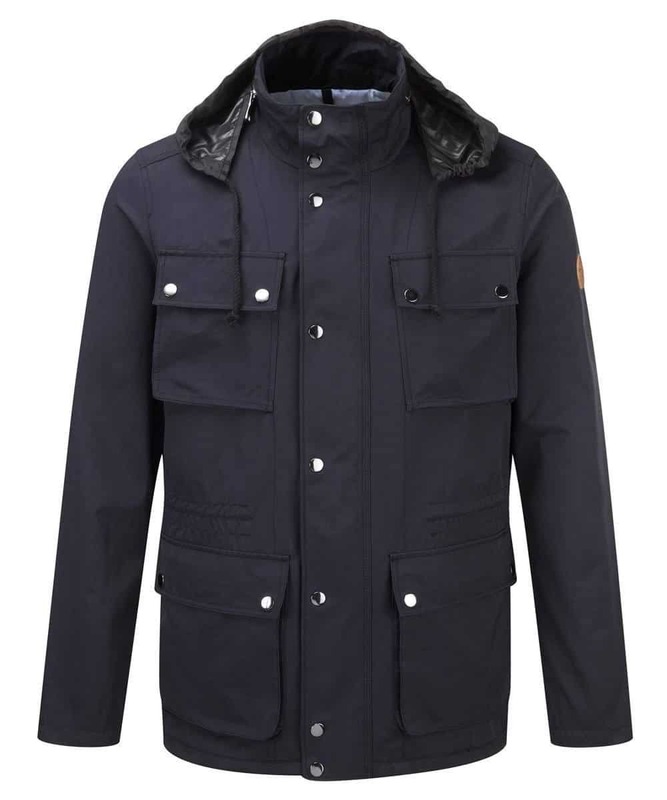 The name Fynch–Hatton® stands for premium quality. 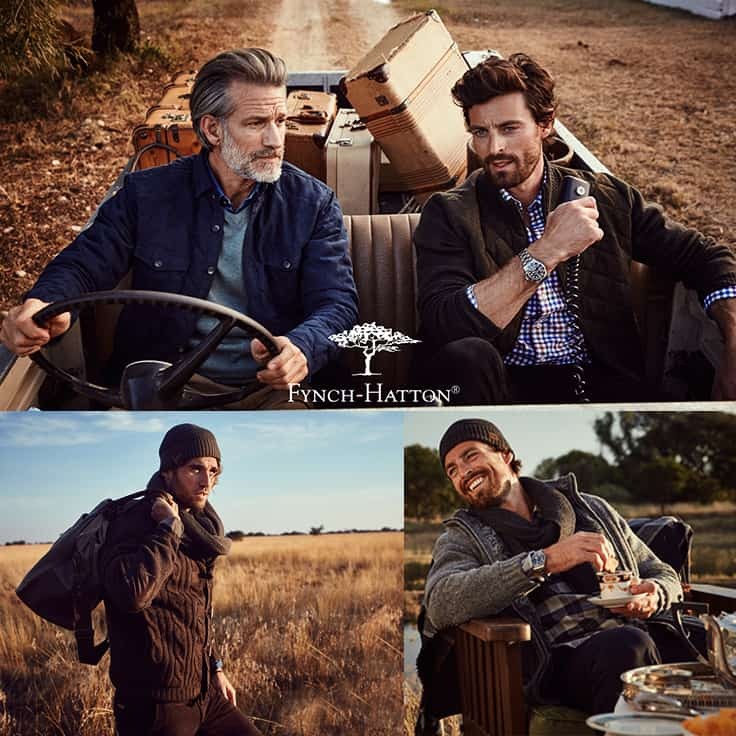 Unearth a cultural and adventurous heritage behind Fynch-Hatton at Robert Smart Menswear York, a brand dedicated to British adventurer and explorer Denys Finch Hatton who’s love of all things African is clearly portrayed in everything that they do. With a company ethos of having the freedom to live in your own style – a uniqueness like no other was firmly established when this company began its journey. The relationship with the continent is further encapsulated by their logo, the acacia tree – a tree symbolic of the African savannah, reflecting Mr Finch Hatton’s dynamic adventures to the African wilderness. Bold and attractive colours paired with exciting details mean Fynch-Hatton clothingat Robert Smart Menswear York reflects the vibrant brand character, and our captivating collection within our men’s clothing range cleverly encompasses Fynch-Hatton’s brand character and heritage through a range of stunning colours, strong shapes and masculine cuts. They are not afraid to push the boundaries with bold colour palettes and powerful design, and this extensive collection is a perfect display of this zest for difference and diversity. With a diverse range of shits, tees, polo shorts. 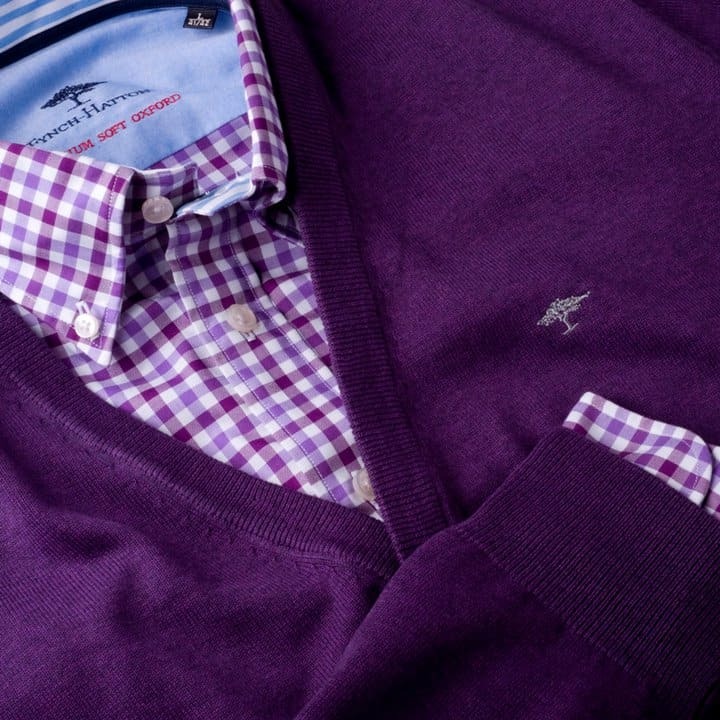 sweaters, jeans, gilets, chinos and accessories..there is a style for every man and his aesthetic. Smart and crisp suitwear plays a strong game with individual pieces that can be mixed and matched. 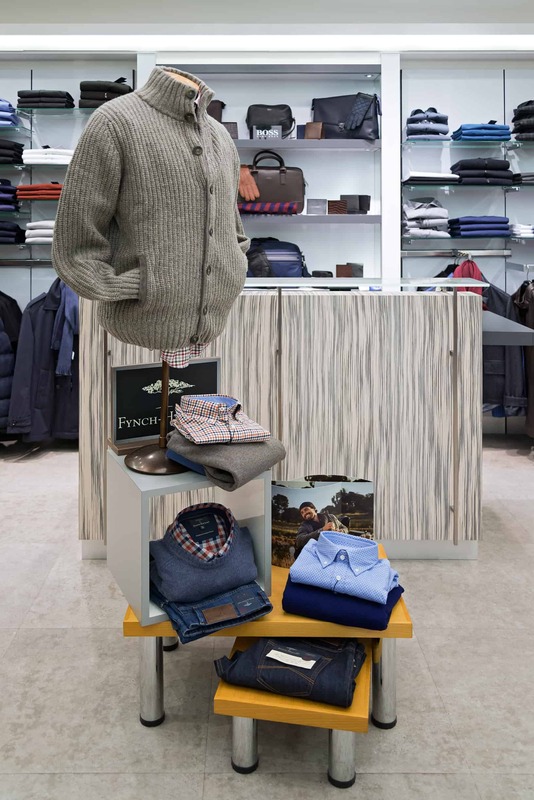 Browse this great selection of Fynch-Hatton clothing for men today at Robert Smart Menswear York and find something to please even the most discerning of dressers, amidst this incredible range of striking patterns and rich colour palettes.